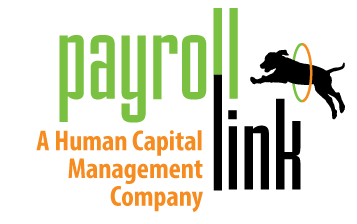 2019 Annual Calendar – Payroll Link, Inc. This calendar shows Federal Reserve and Payroll Link holidays and closures for 2018 to assist you in planning your payroll processing dates. It also includes wage bases, tax rates, and contribution limits for 2018 that you might find helpful.